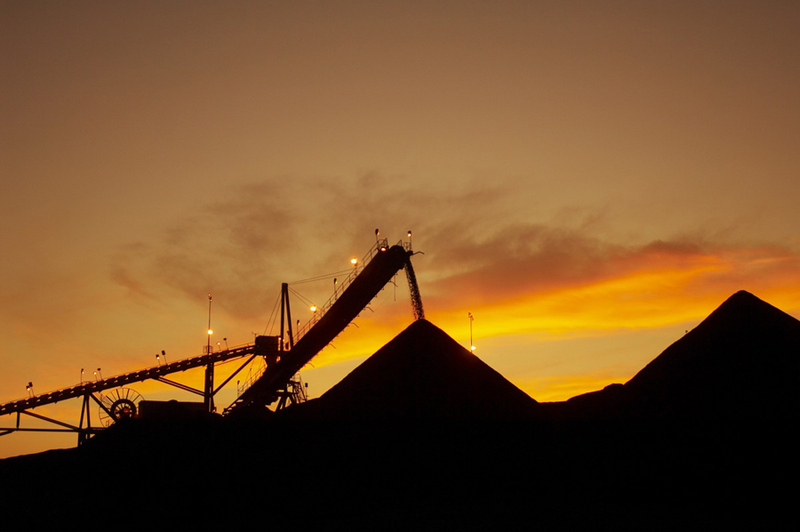 Glencore Plc’s coal mining business will eclipse its copper unit next year and become the world’s biggest commodity trader’s most profitable operation. 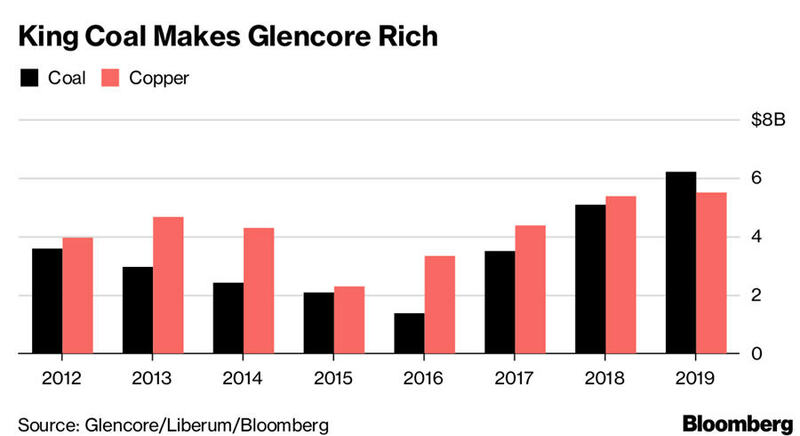 Despite making a lot of noise about its electric vehicle-focused mines such as nickel, copper and cobalt, Glencore has continued to buy more coal assets, adding rival Rio Tinto’s Australian operations to its portfolio this year. That, along with soaring coal prices, will see profit jump to $6.2 billion next year, according to a presentation. Coal-mining profit will eclipse copper earnings — which are forecast by analysts to be about $5.5 billion — for the first time since the trading house sold shares in London in 2011. Coal producers have been raking in profit as the price of the dirtiest fuel soars. Those gains have been underpinned by rising Chinese demand for high-quality imported coal, while many in the mining industry are reluctant to build new capacity as banks and investors shun the sector. Glencore said its record coal profit will be driven by an almost 10 percent gain in shipments, while costs will fall from $52 a ton to $49 a ton.